Facts4Funs: Top 10 Silly Mistakes in a Movie! Bollywood Edition! Top 10 Silly Mistakes in a Movie! 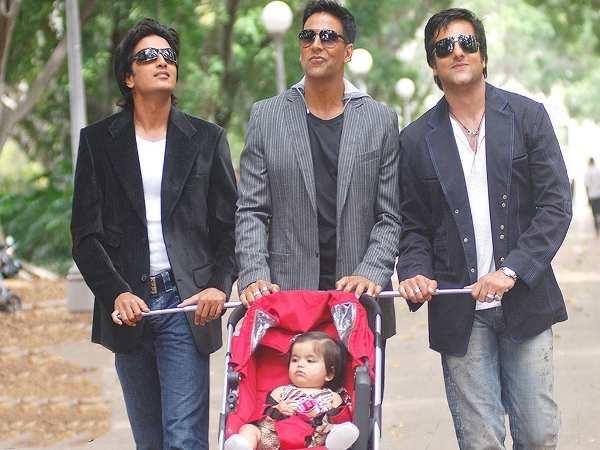 Bollywood Edition! We all Have watched these movies, yet this simple silly mistakes dodged our eyes. 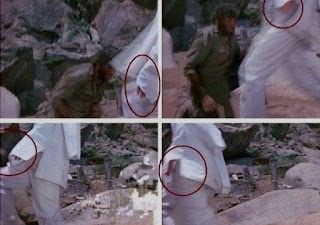 here is top 10 silly bollywood movie mistakes we didn't notice. 1. Kabhi Khushi Kabhie Gham. Shahrukh Khan wears the same shoes even after 10 years. 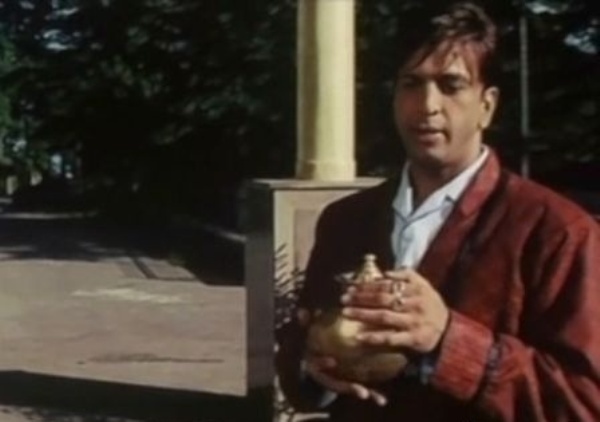 In one scene Raju and Farhaan drops the Lid of Ash Container in the Toilet, but When they hand over the container to real Rancho the Lid is back on. How? 3. Dilwale Dulhania Le Jayenge.In this last scene Simran could have boarded the train through any other door, but she choose to run instead. Living in Australia to confirm who the father of the baby was really simple. Go for DNA Test morron! 5. Dhoom 3.In song Kamali, Katrina Implies to loose cloth but actually she is putting on. 6. Kuch Kuch Hota Hai.In this Movie Rani writes letters to her daughter one each birthday. the question is how did the kid manage to read or understand it on her first or second birthday? In this movie Nawazuddin Siddiqui uploads the videos of salman and Munni on youtube. 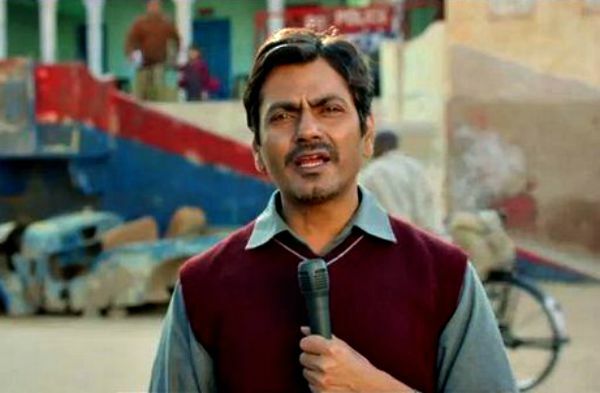 The fact is Youtube is "BANNED" in Pakistan. Chopped off hands you say! Look at the screenshots. 9. Bhaag Milkha Bhaag.Story set in the 60s then what hell is that Mobile Tower doing there. 10. Jab Tak Hai Jaan. 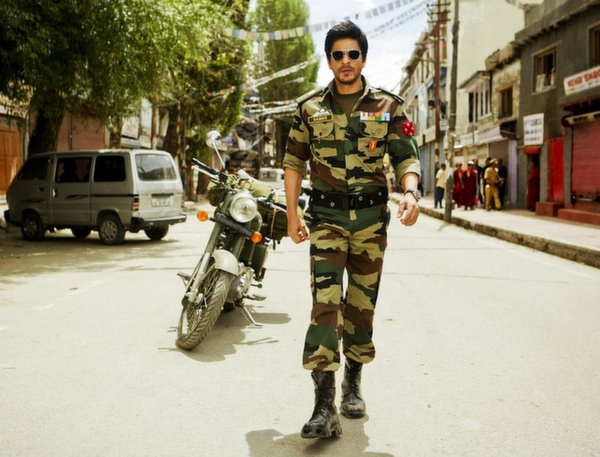 In this movie Shahrukh Joins army after age 25. But to Join Indian army 25 yrs is the highest age limit. Thank you for browsing through post. Hope you enjoyed this post. Leave a comment, share on Facebook, Twitter, Google Plus.